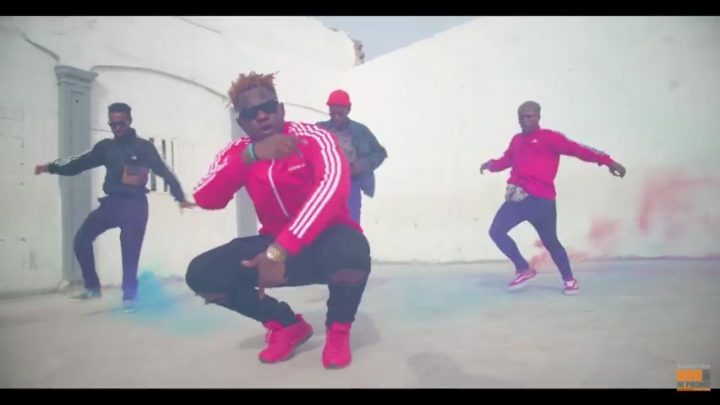 AMG Business rapper Medikal drops the official video to his recently dropped single titled “Adwee Ba”. 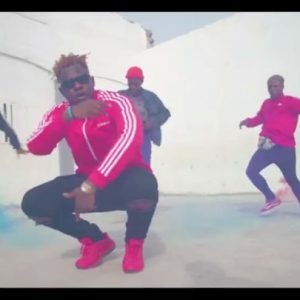 The uptempo afrobeats tune was produced by Halm, and the video was directed by Prince Dovlo. Peep the visuals, and download the tune below!